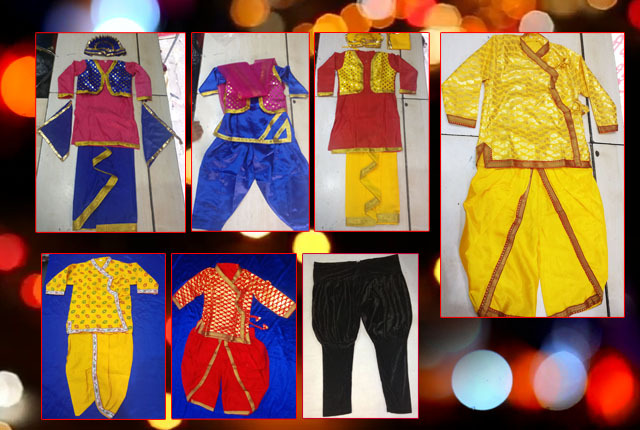 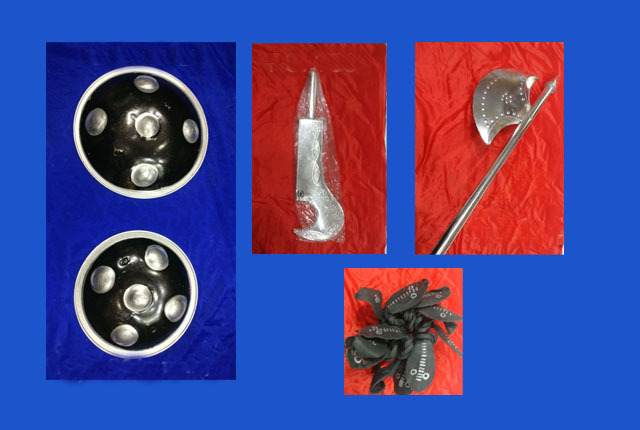 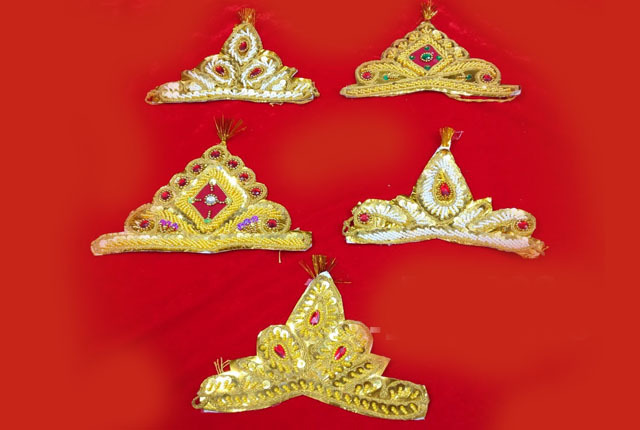 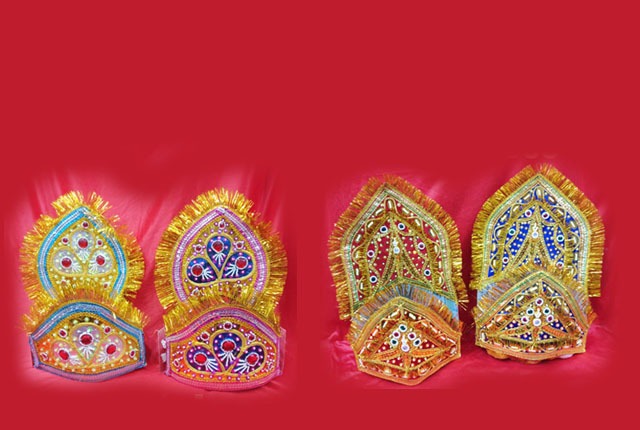 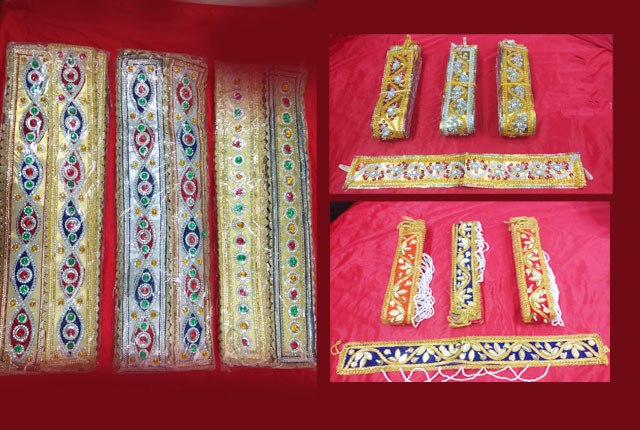 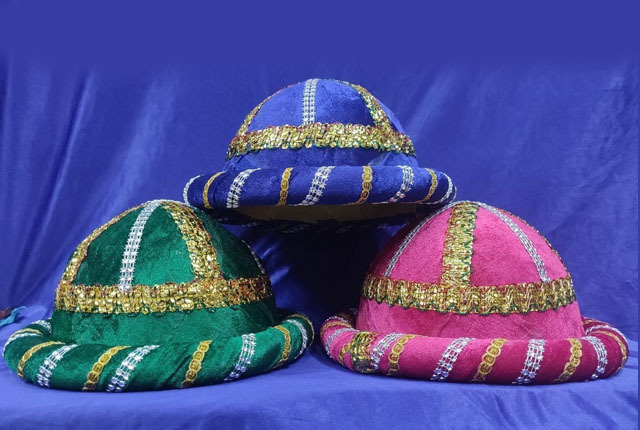 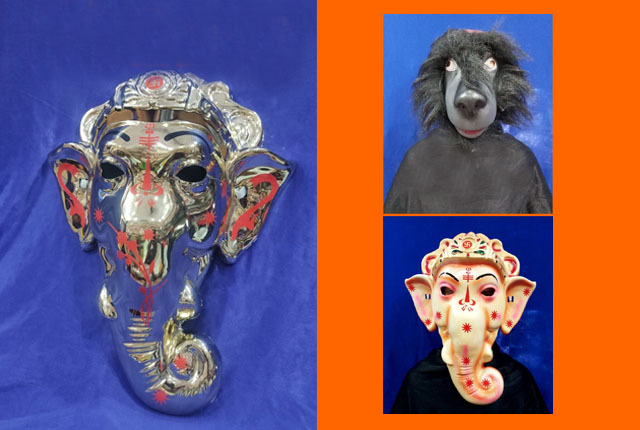 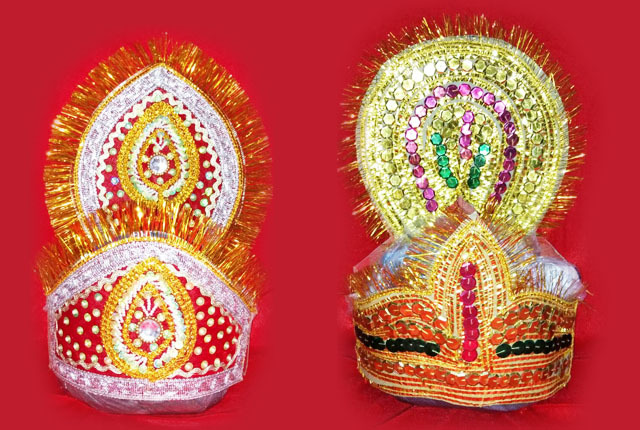 Sales and Rentals of Dance Ornaments and Costumes. 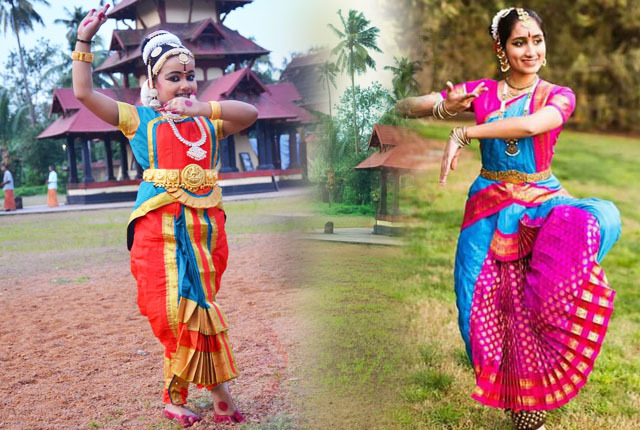 We at Narthaki's Dance Collections, we are ready to provide the dresses of Bharthanatyam, Mohiniyattam, Kuchipudi, Keralanadanam, Ottamthullal, Kathakali, Chaykyarkuthu, Theyyam, Thira, Kummatty, Thuruvattirakkally, Cinematic Dance, Cinematic Group Dance, Oppana, Margamkkally, Kollkally, Dhaff, Arabana, Adivassi, Assamy, Odissi, Rajasthani, Gujarathy, Punjabi, Kashmiri, Dhaddiya, Ghaggra Cholies, Carole Dresses, Curtains, Dramma Dresses, Bridal Costumes & Ornaments etc. 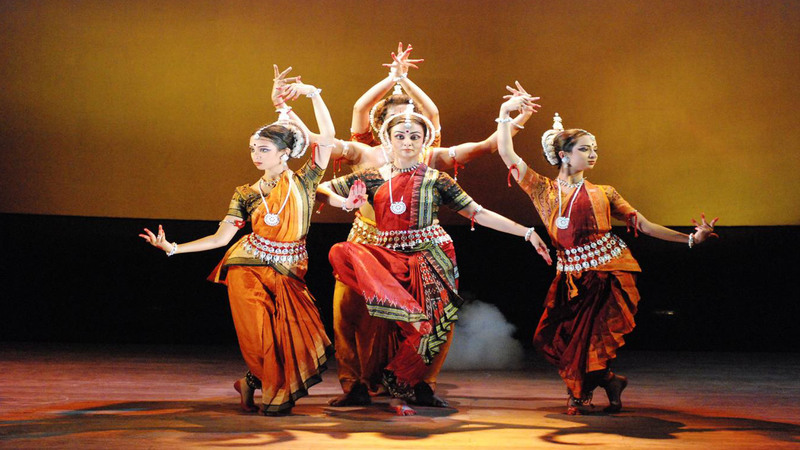 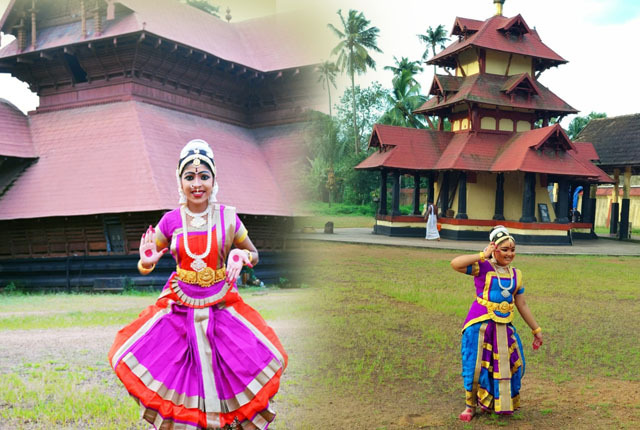 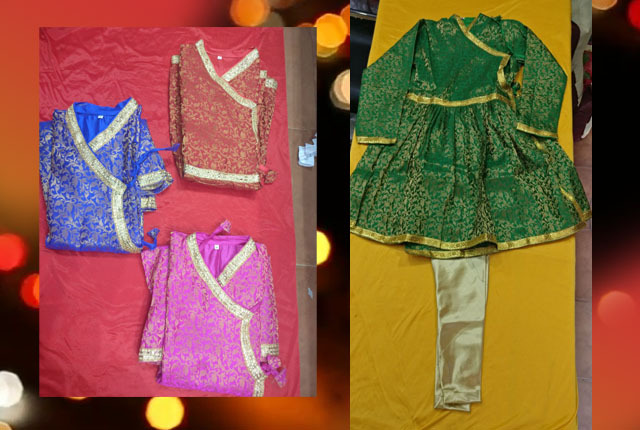 We are ready to provide dresses for Mohiniyattam, the one of the dance foams from Kerala. 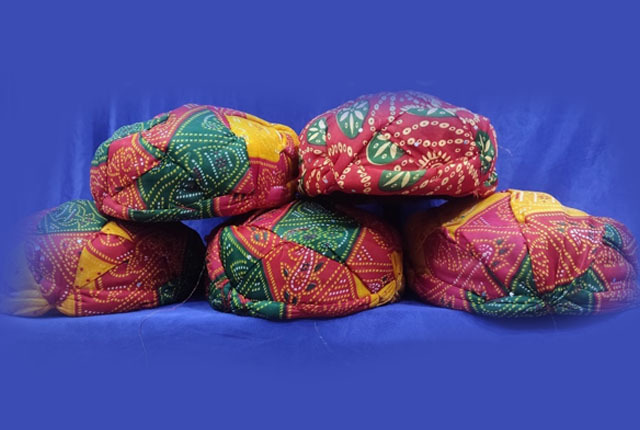 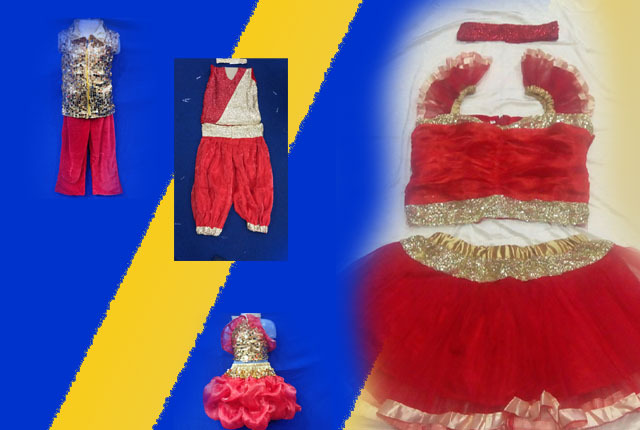 We are ready to provide dresses for Bharathanatyam, the one of the dance foams from Kerala. 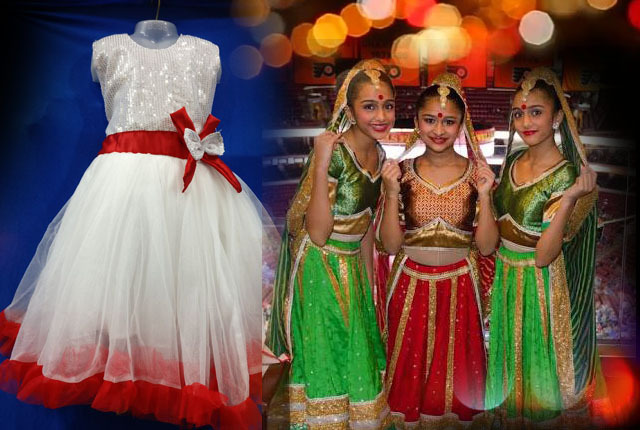 We are ready to provide dresses for Kerala Nadanam, the one of the dance foams from Kerala. 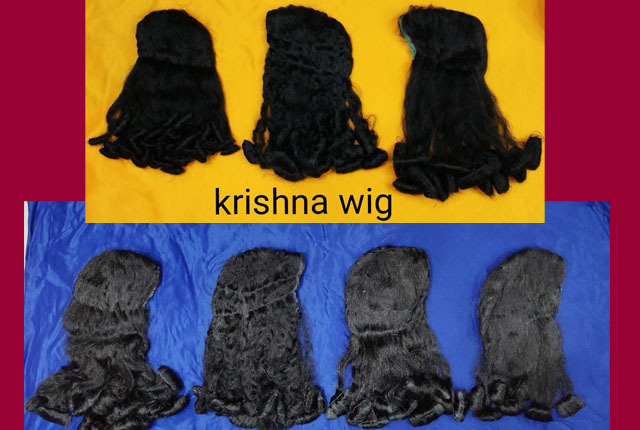 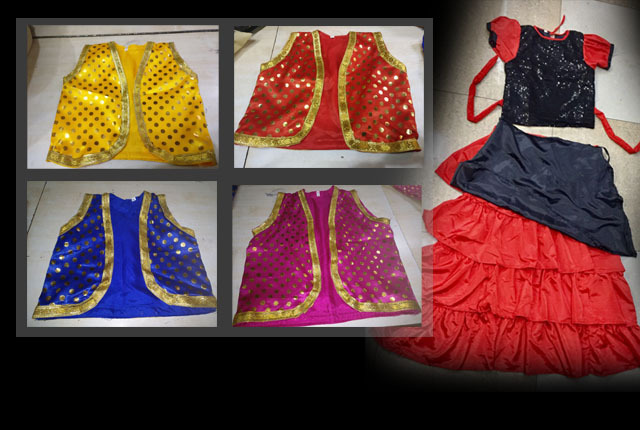 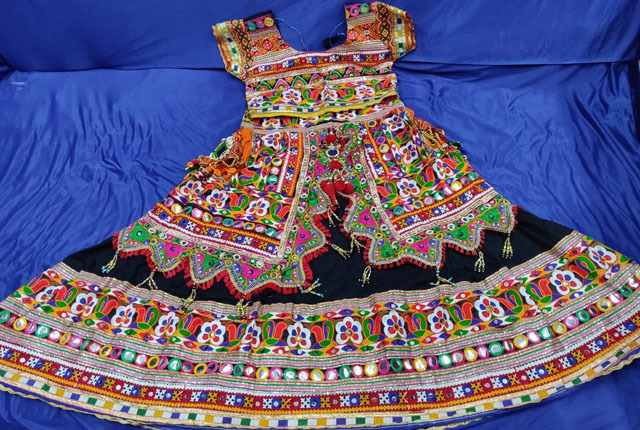 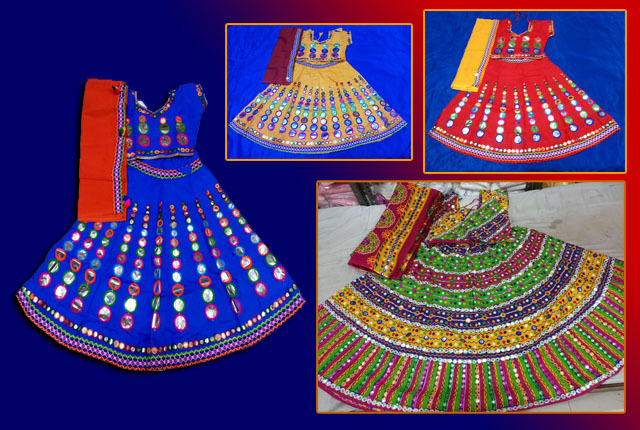 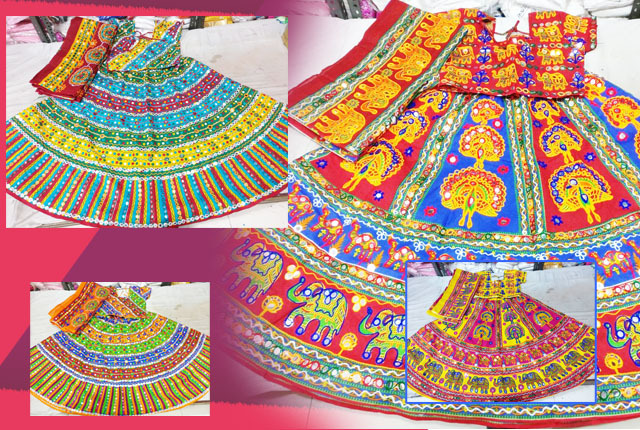 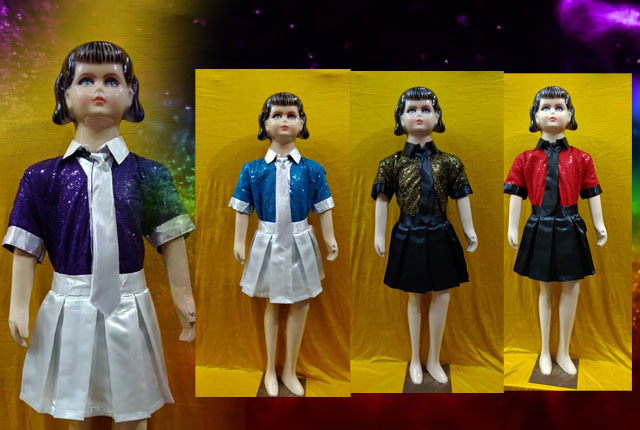 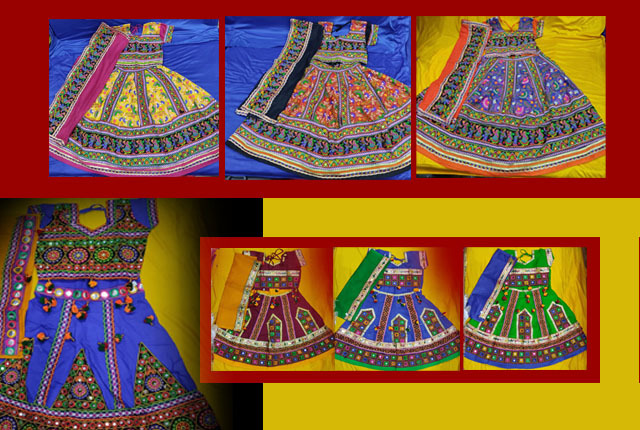 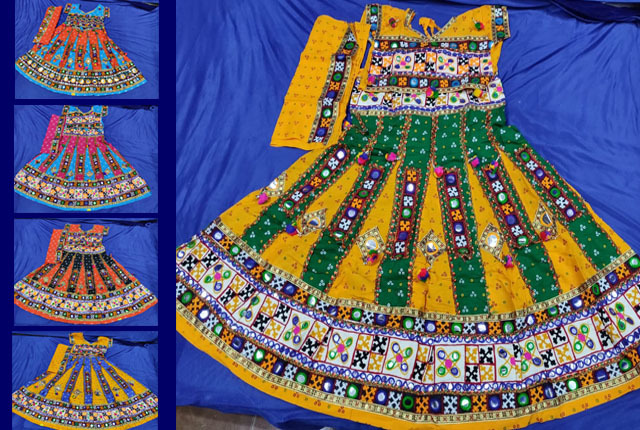 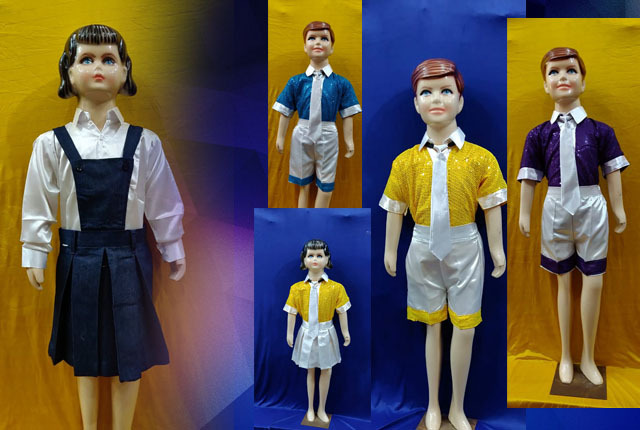 We are ready to provide dresses for Kuchipudy, the one of the dance foams from Kerala. 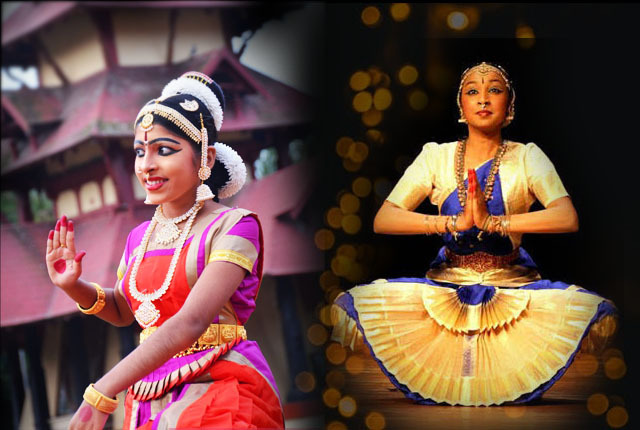 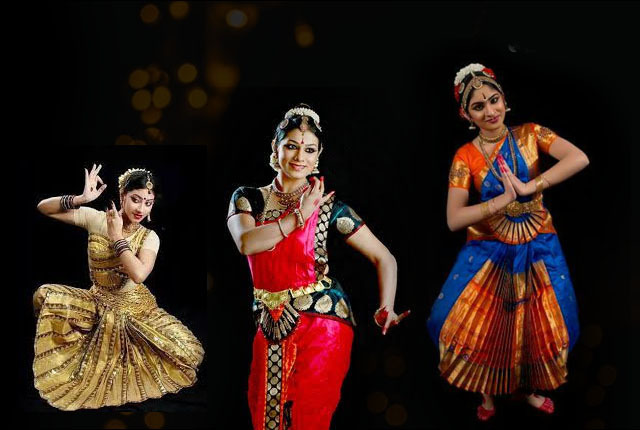 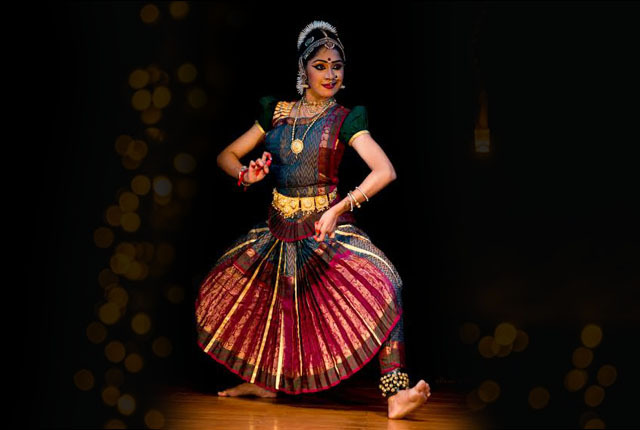 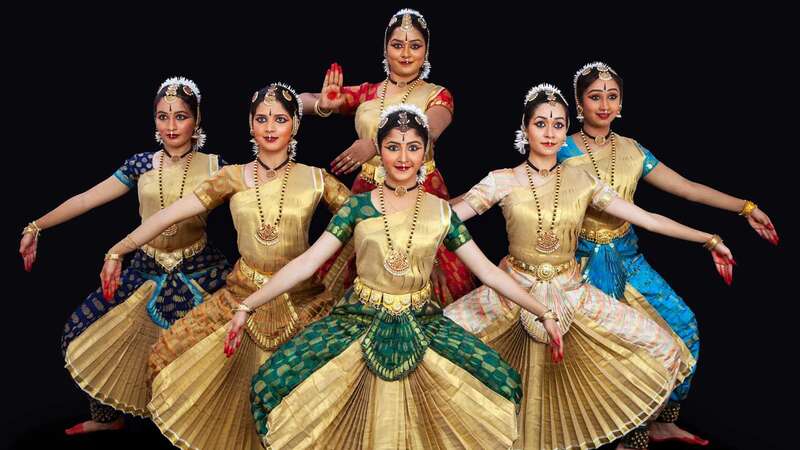 We at Narthaki's Dance Collections, services include the dresses of Bharthanatyam, Mohiniyattam, Kuchipudi, Keralanadanam, Ottamthullal, Kathakali, Chaykyarkuthu, Theyyam, Thira, Kummatty, Thuruvattirakkally, Cinematic Dance, Cinematic Group Dance, Oppana, Margamkkally, Kollkally, Dhaff, Arabana, Adivassi, Assamy, Odissi, Rajasthani, Gujarathy, Punjabi, Kashmiri, Dhaddiya, Ghaggra Cholies, Carole Dresses, Curtains, Dramma Dresses, Marriage Ornaments, Crystal Ornaments, Coates, Welcome Doll and all other types of dresses for reasonable rent. 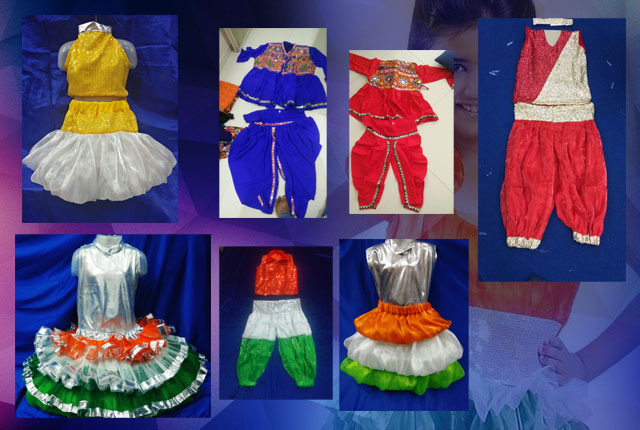 We are the pioneer dresses makers of stage programmers at reasonable rates.We are having number of costumes for brides for rent and for sale. 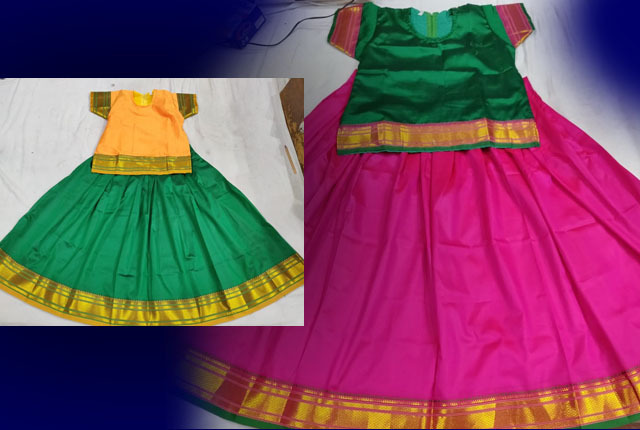 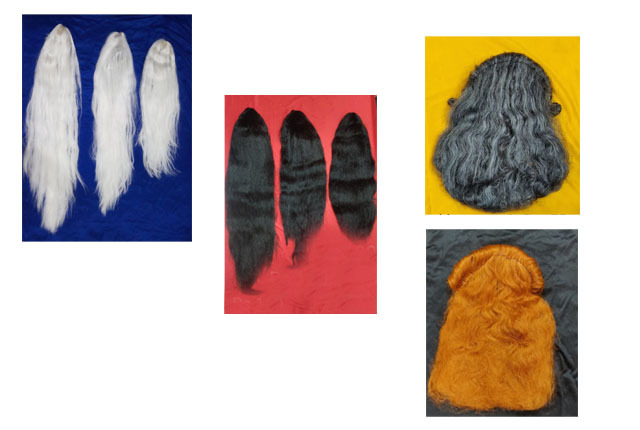 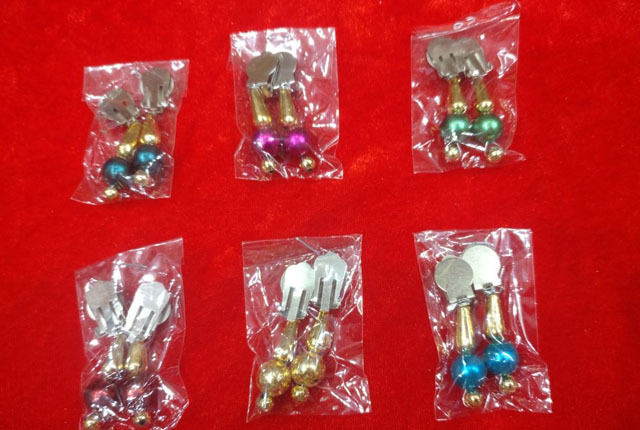 We are ready to make dress against the order of the customer through this website. 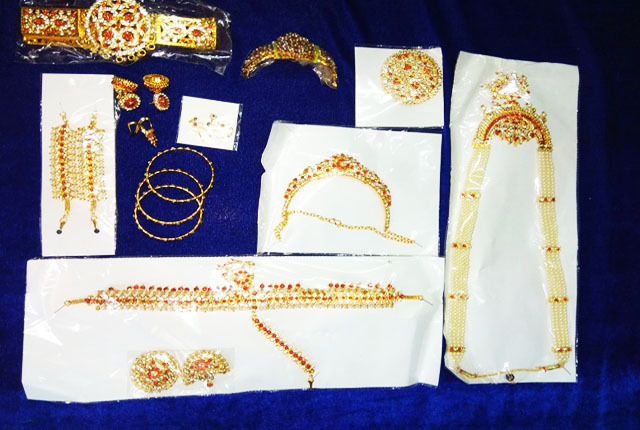 Orders from outside India are also being received by us. 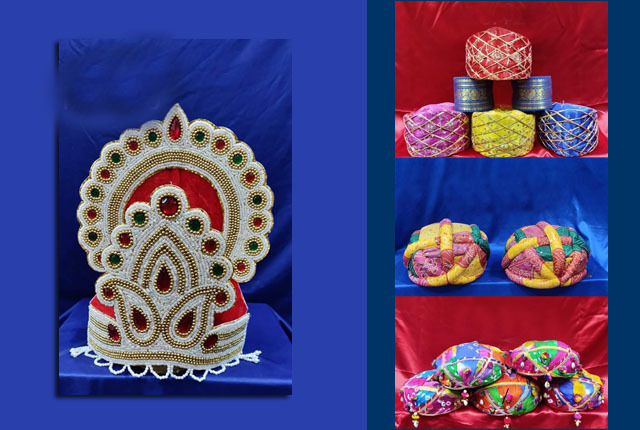 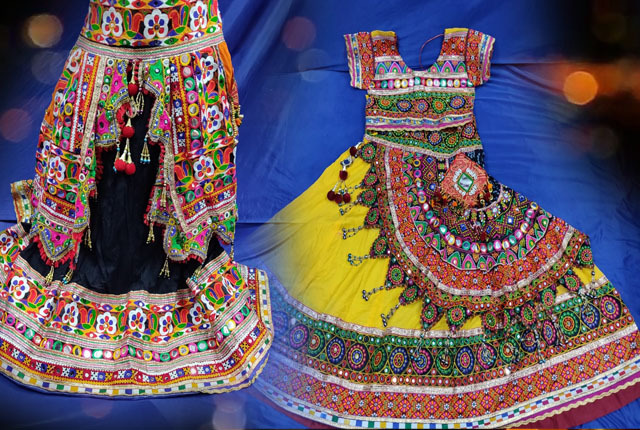 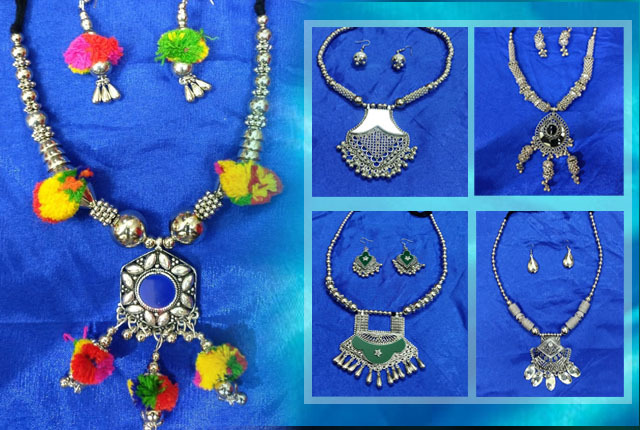 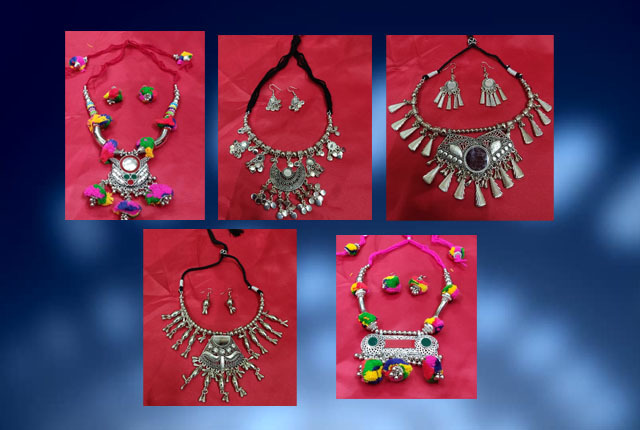 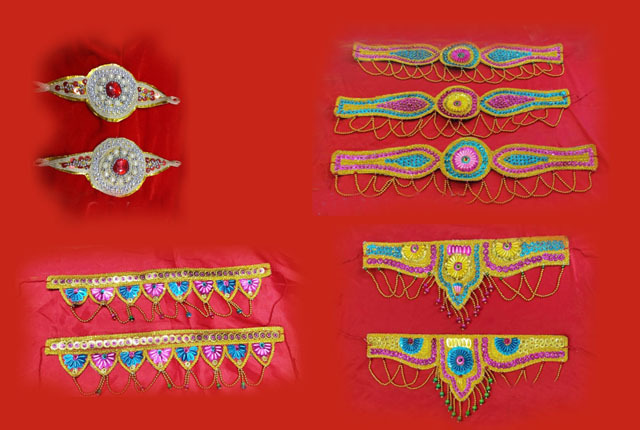 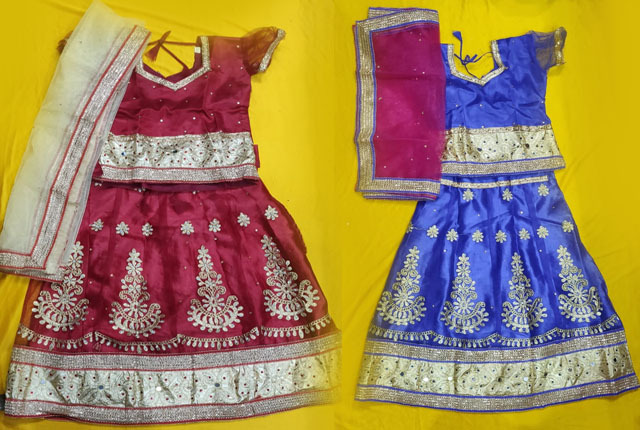 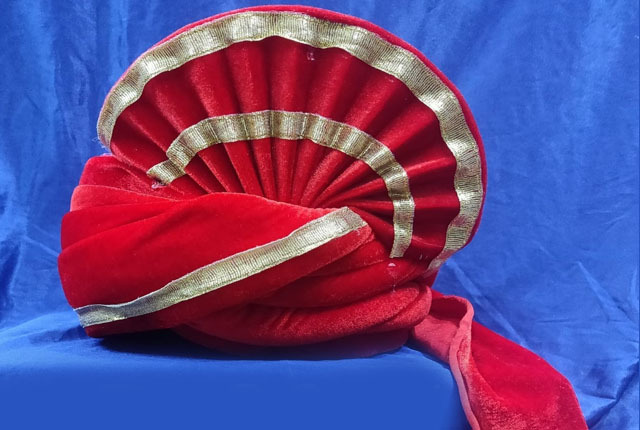 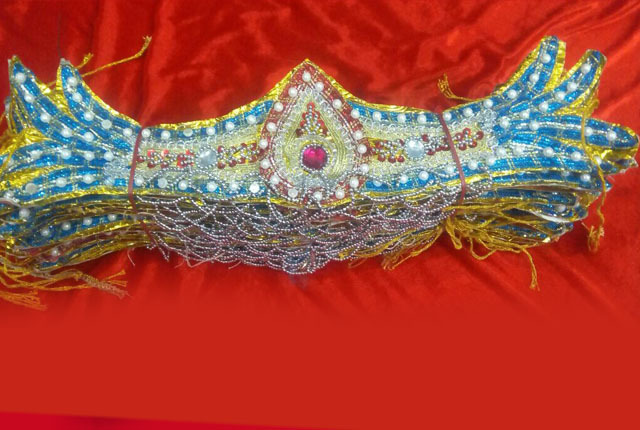 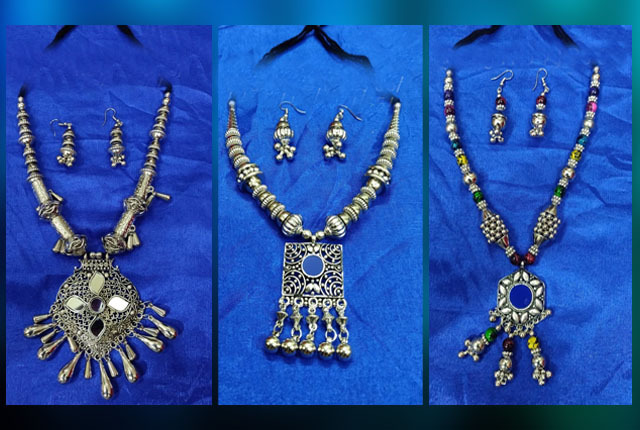 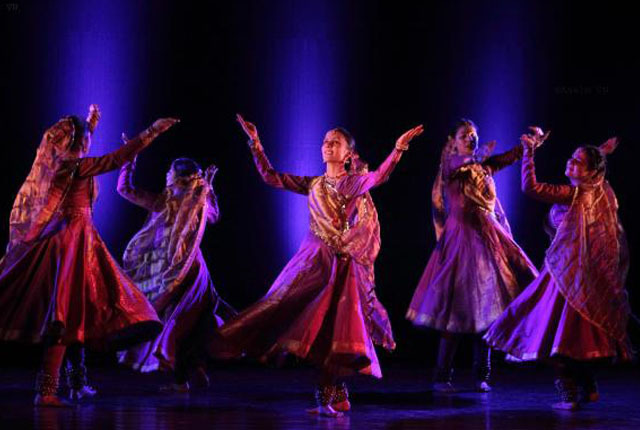 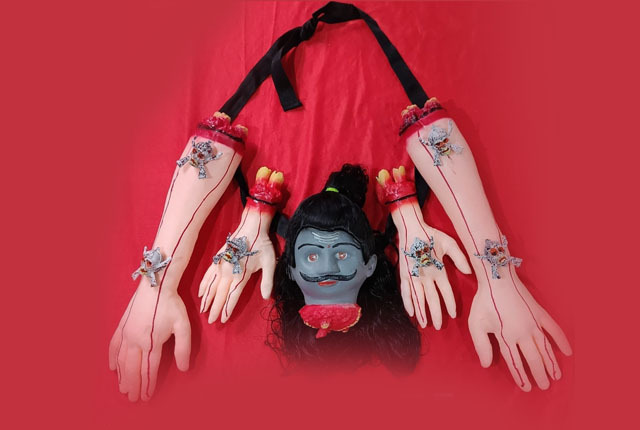 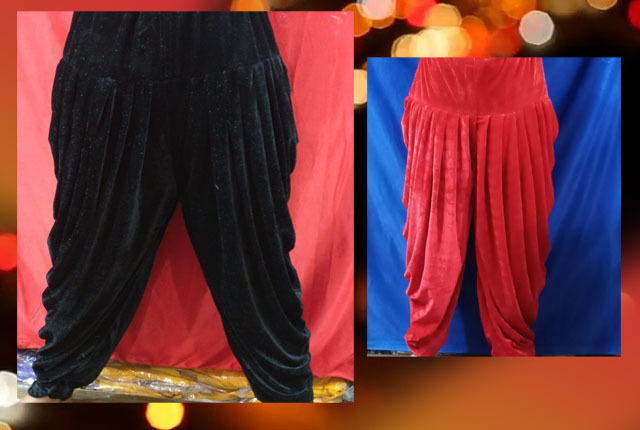 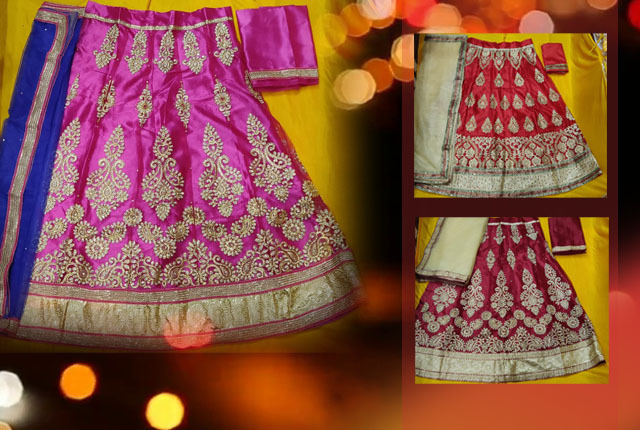 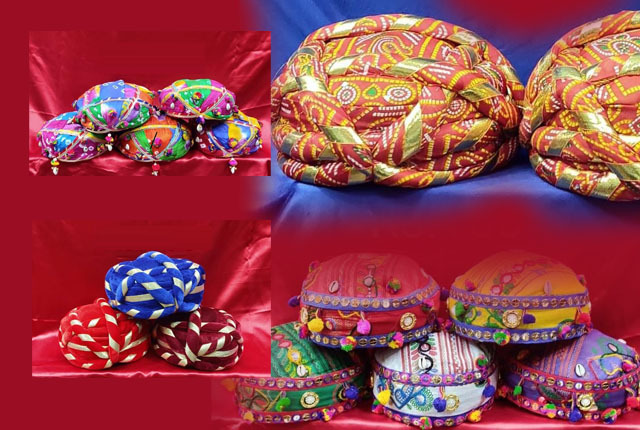 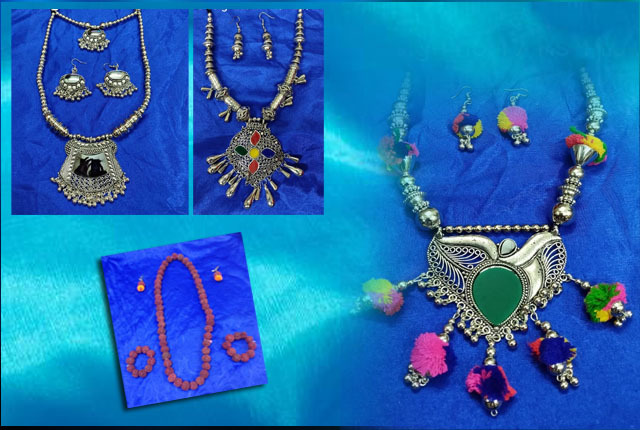 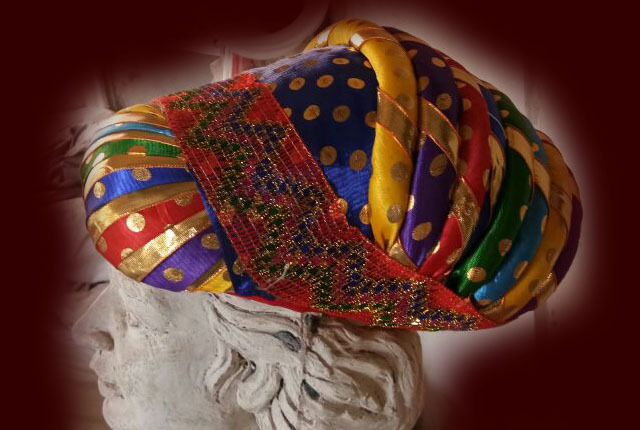 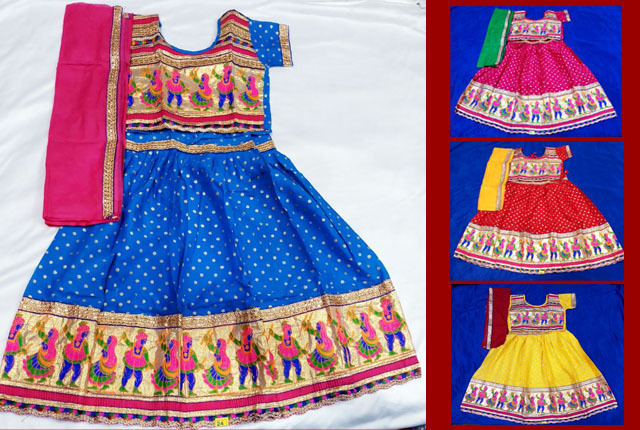 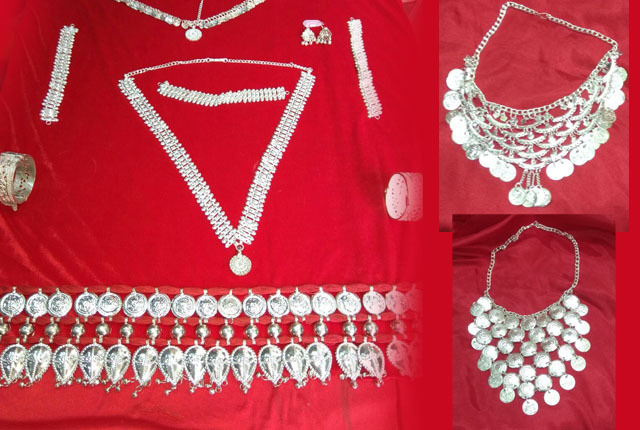 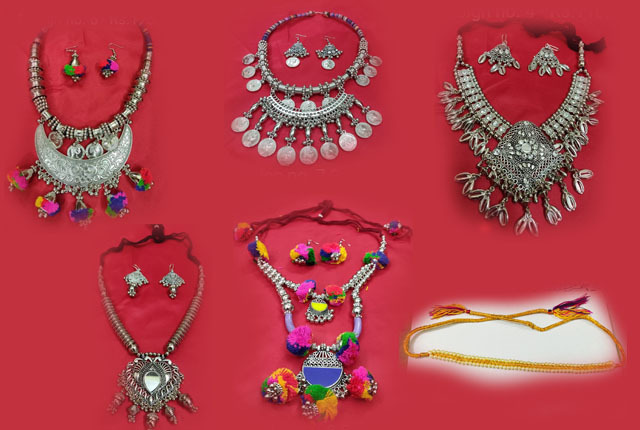 Narthaki’s Dance Collections takes its root from an incredible desire of its promoters to make dresses, costumes & accessories of creativity easily available for everybody on rent wherein they can save the extra expenditure. 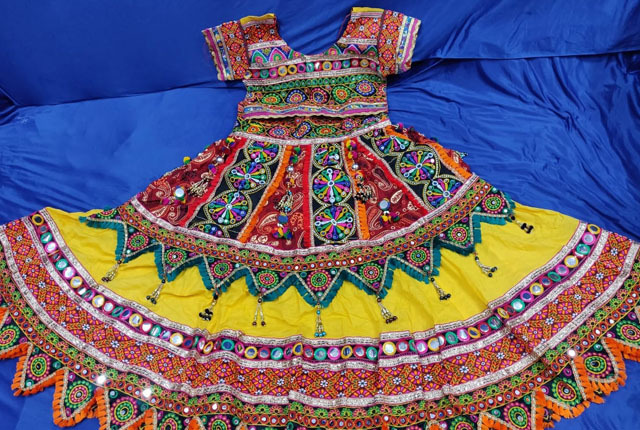 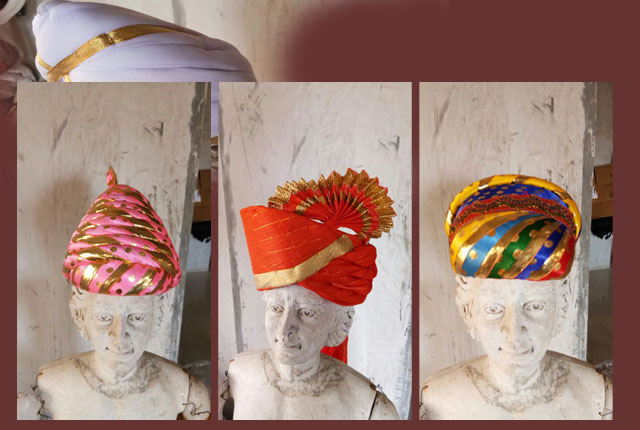 You can rent Fancy Dresses, Traditional Wear (Maharashtrian, Punjabi, South Indian, designer sherwani/pathani/kurtas, designer sarees, designer lahengas, ghagra choli) Dance Costumes (bharatnatyam, kuchipudi, lavani, kathak, bhangra, salsa, contemporary, Italian, belly dance) Wedding Collection and lot more. 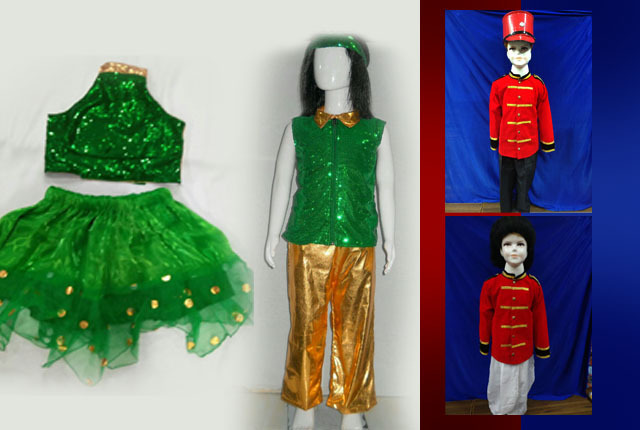 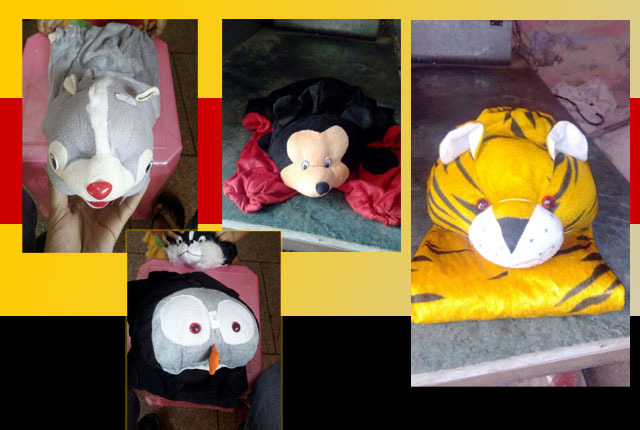 We also make customized costumes for you so that you don’t have to crush an idea that you have for that special day. 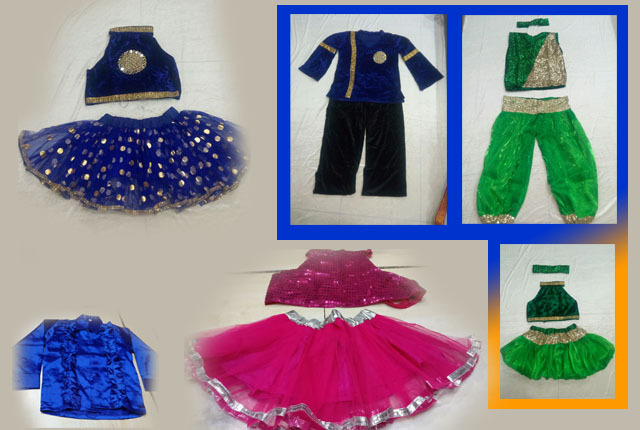 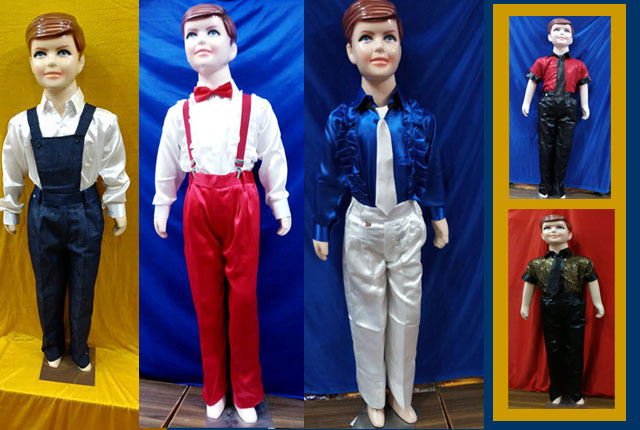 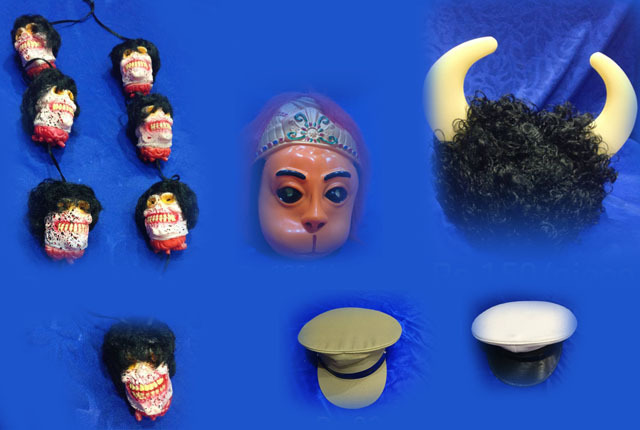 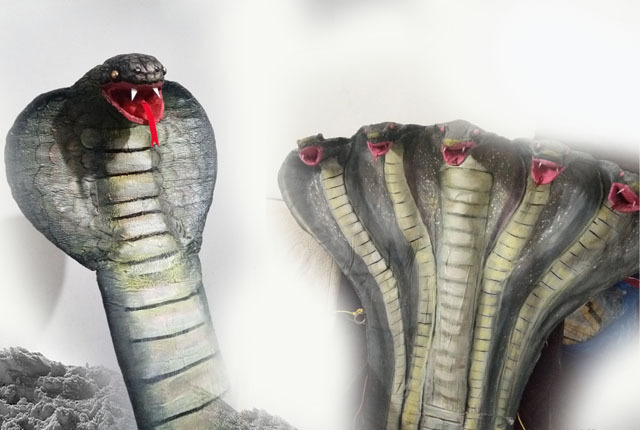 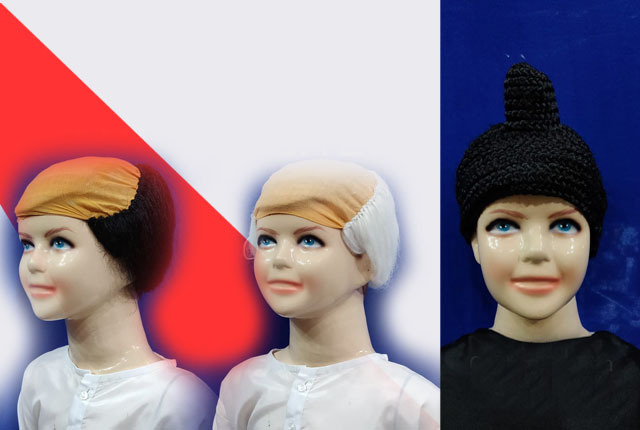 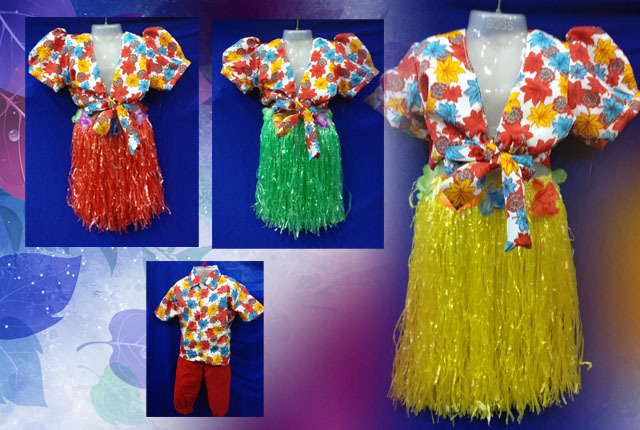 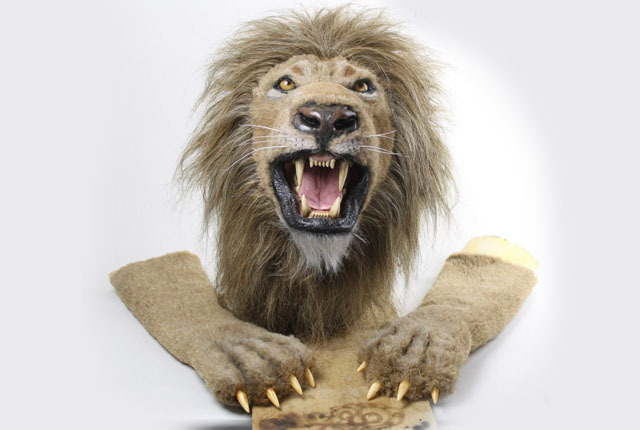 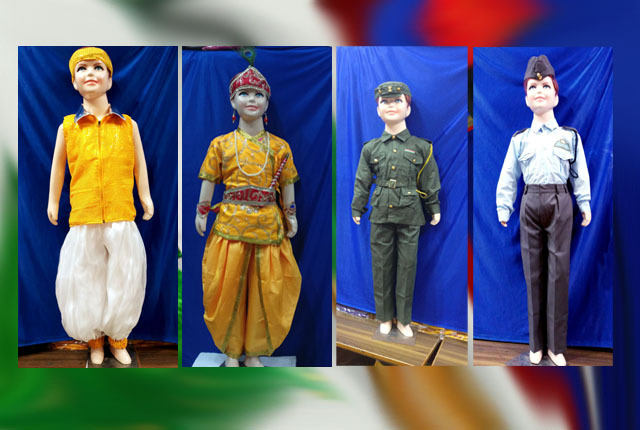 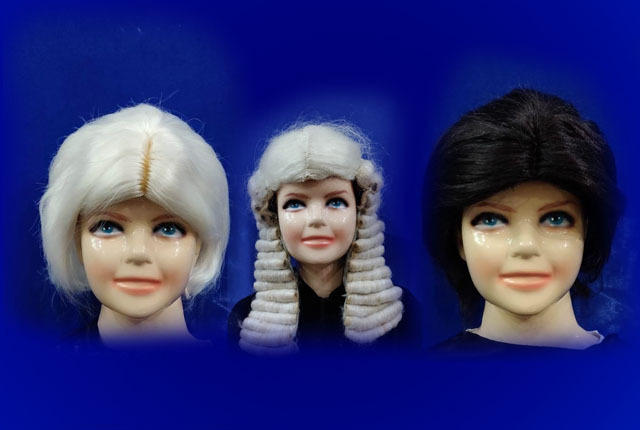 We provide the most hygienic costumes & fancy-dress available in the market. 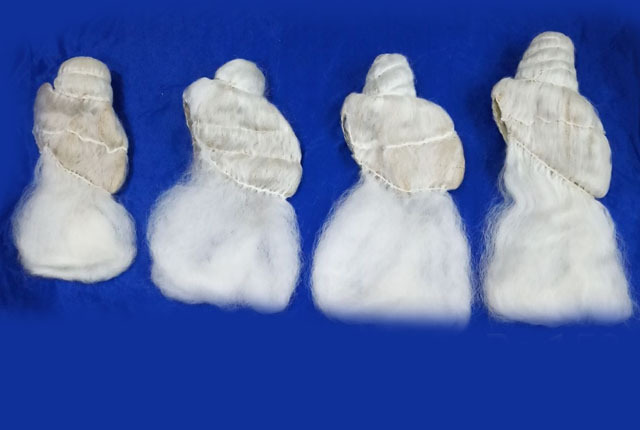 Every product undergoes an antifungal treatment so it looks like new & feels like new. 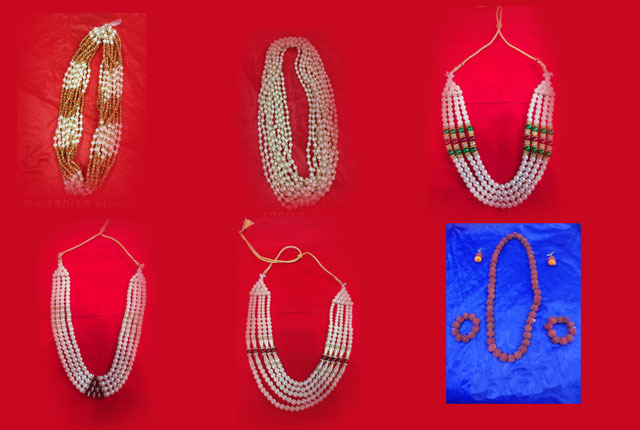 We provide you with amazing choices, irresistible discounts, and some really profitable subscription plans. 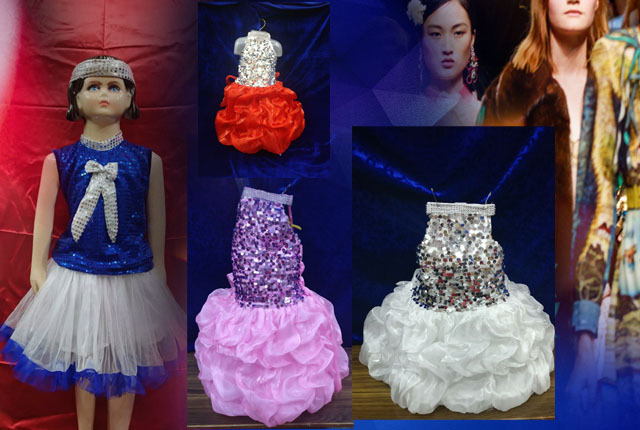 We also undertake bulk orders for school and corporate events. 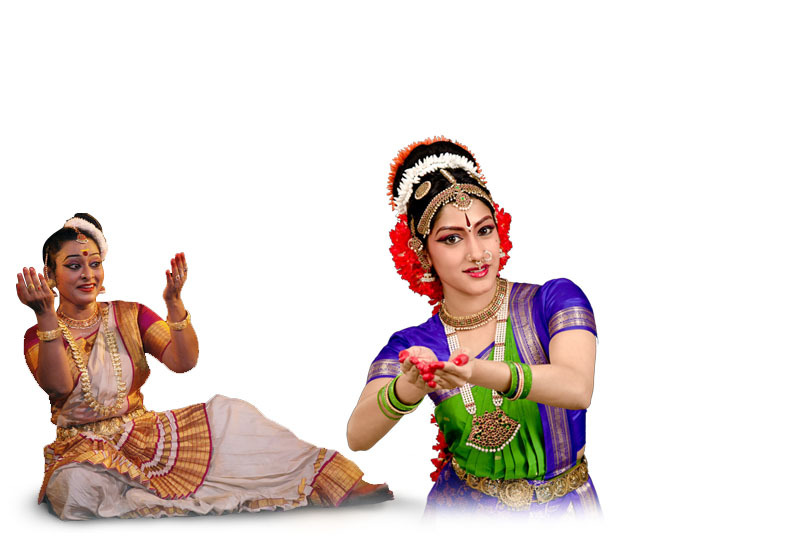 Narthaki's new office coming soon! 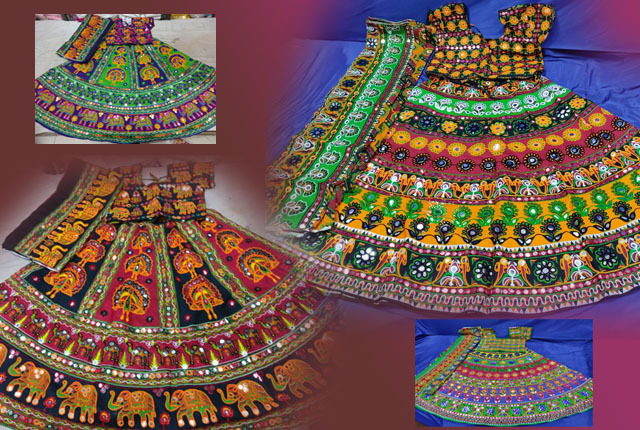 We make the dress according to the pattern you provide. 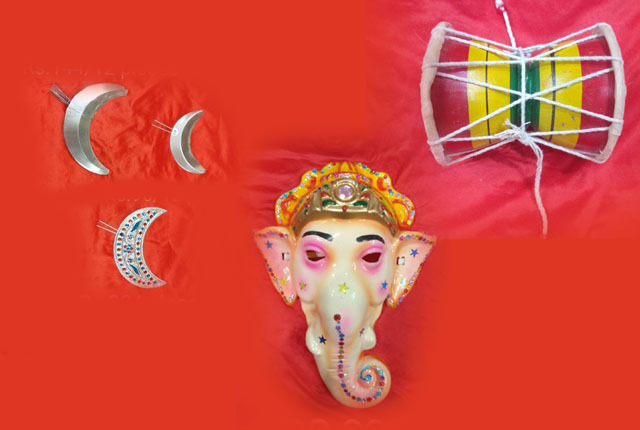 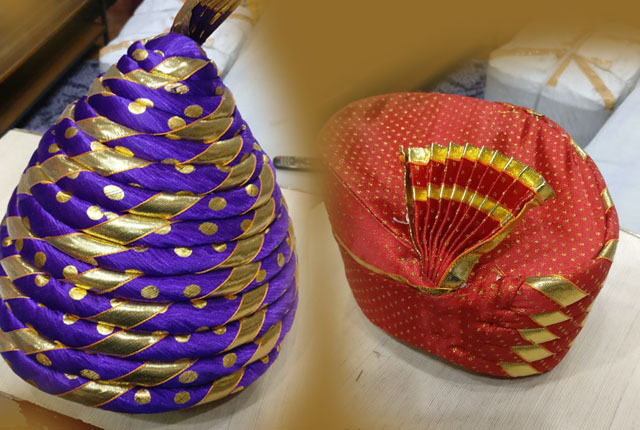 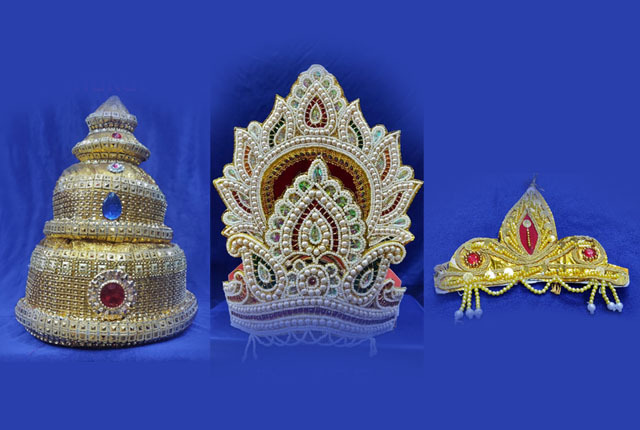 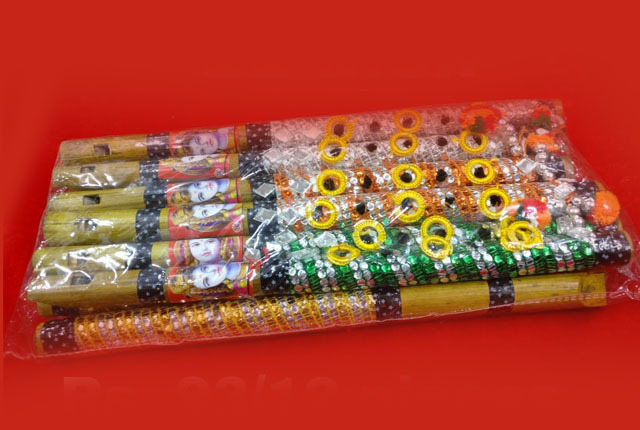 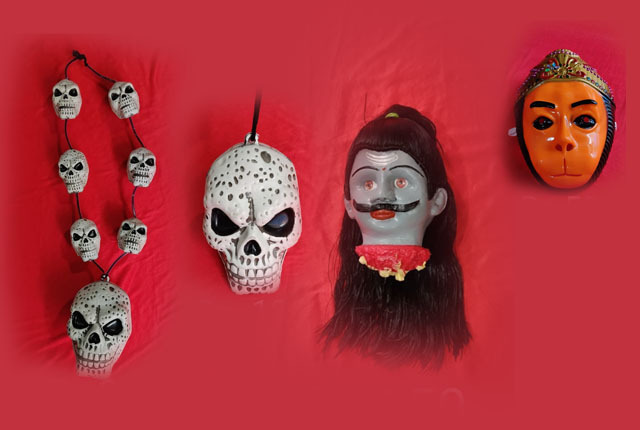 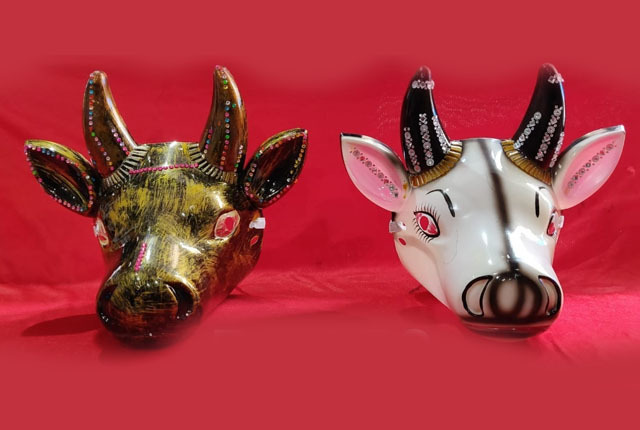 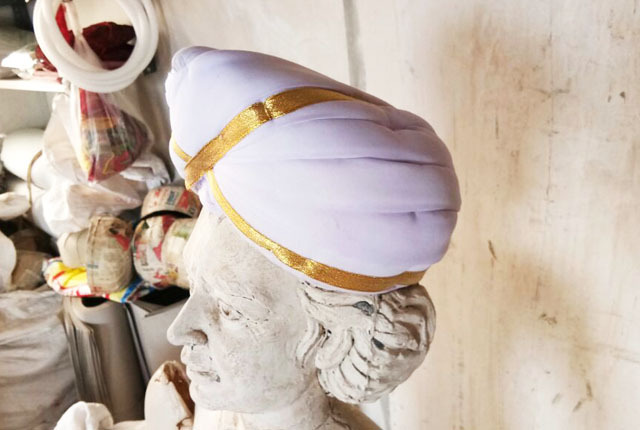 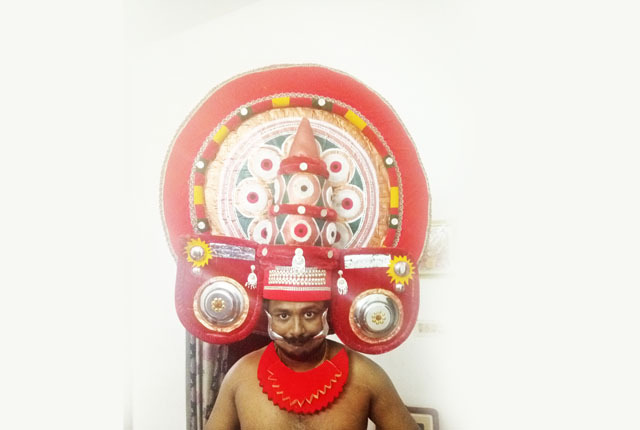 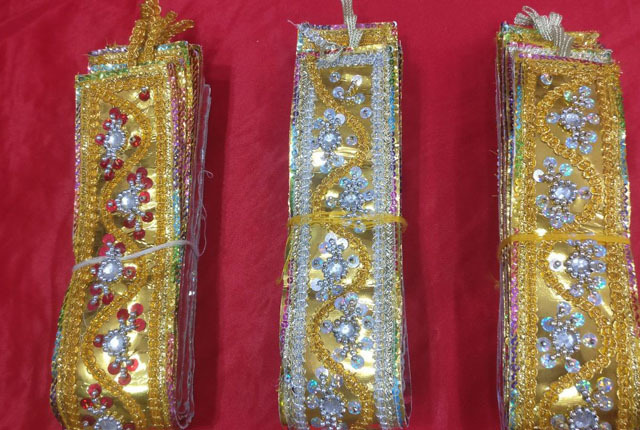 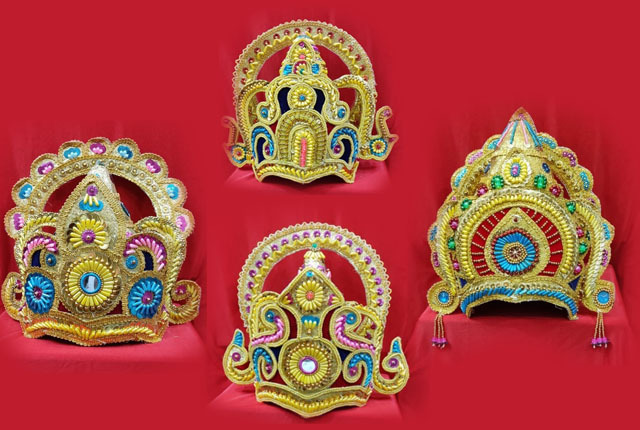 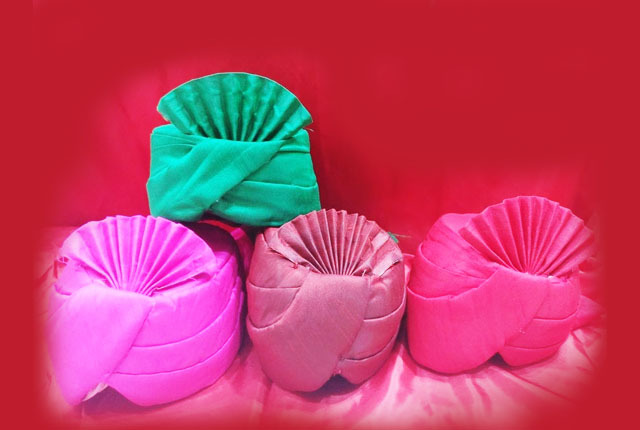 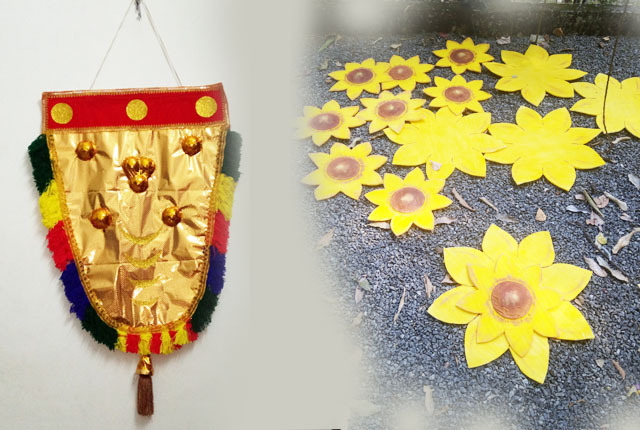 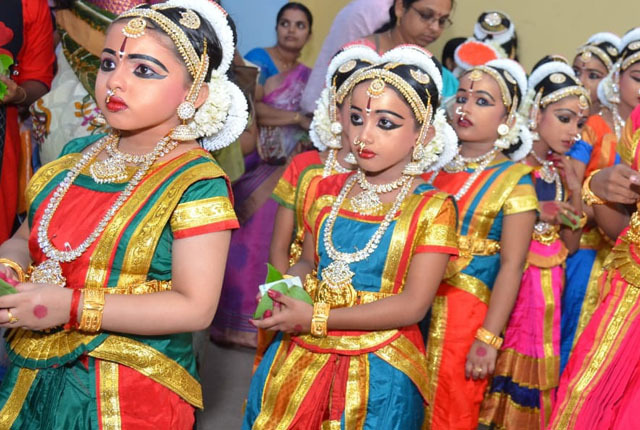 We are also making all kinds of dance properties like Egyptian pyramids and mummies, Chiratta Veena, Sword(Val) and Buckler(Paricha), Drums, Edakka, Folk dance crowns etc. 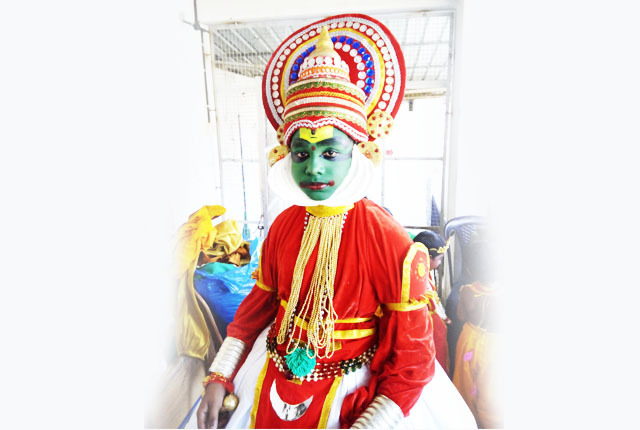 Your excellent staff support with cent percent professionalism listened to our ideas and guided us through the process to joyfully organize our corporate conference with relaxation. 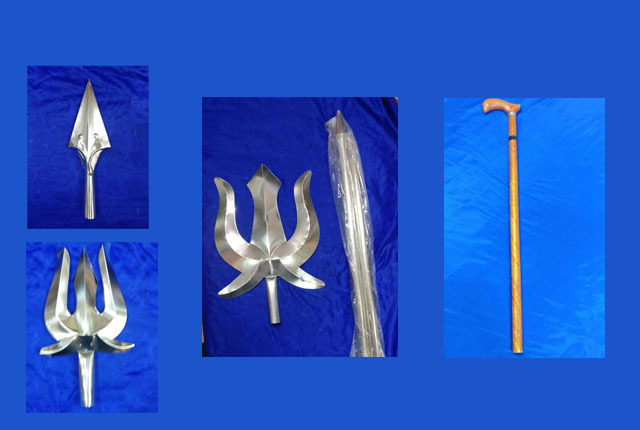 Thanks all.Their willingness to help us with innovative ideas and management concepts was very impressive. 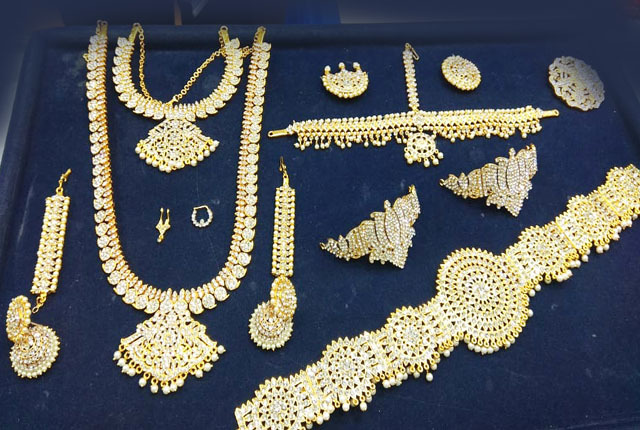 The smooth transfer of our management service can be fully credited to the hard working, professional staff at your company. 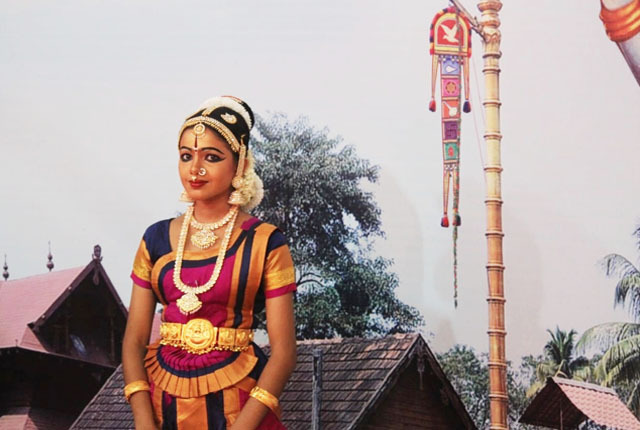 It's hard to put in words...it's a feeling...you created a beautiful world for our people...and as parents we have the privilege of peering in to their special place that we only dreamed we had growing up. 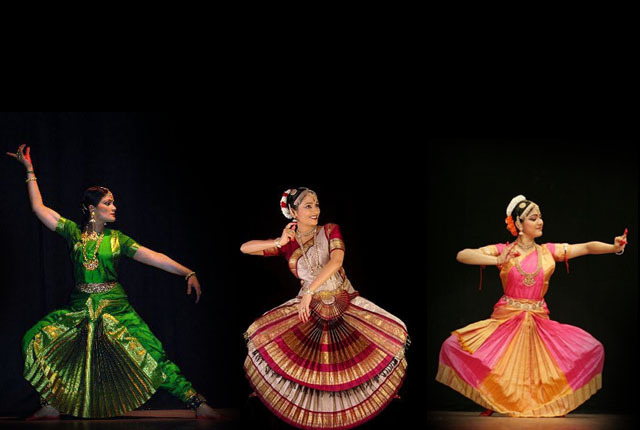 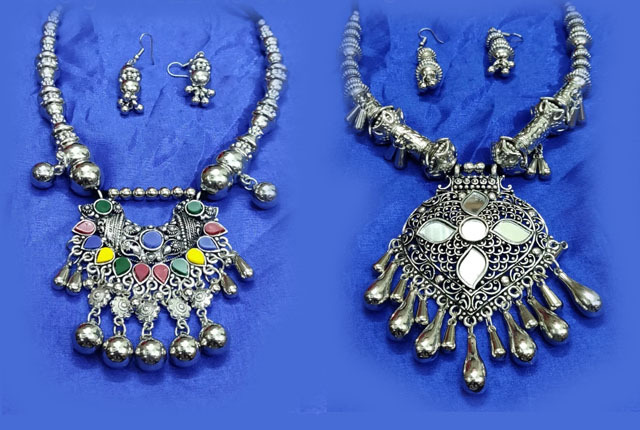 The experience at Narthaki Dance Collections isn't just about dance... 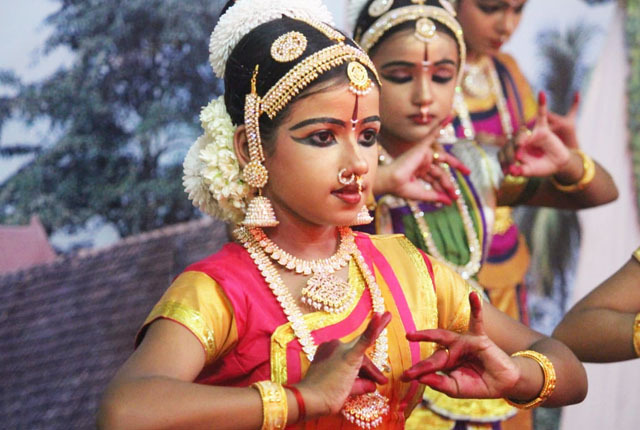 It's about discipline, commitment, confidence and most importantly it's about friendship. 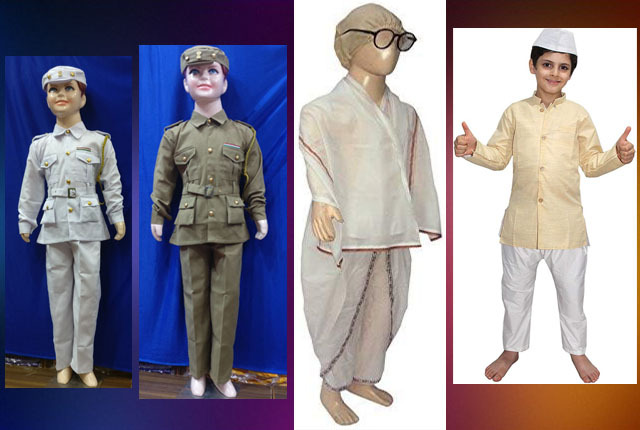 Subscribe Us for our Latest Updates and News from us.We thanks for your supports and Suggestions.